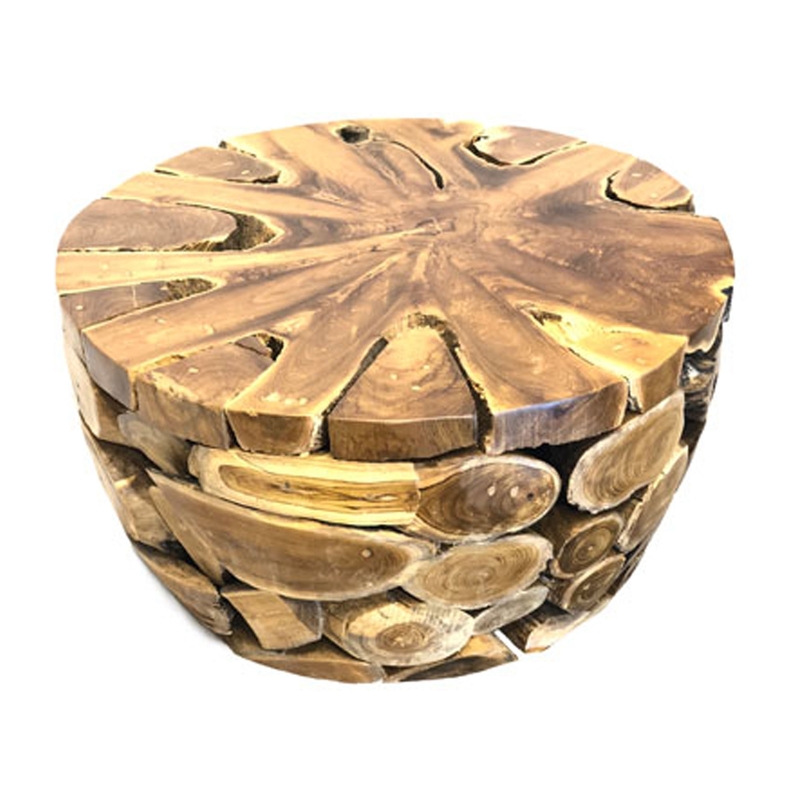 Make your home feel a lot more stylish and original by introducing this superb Driftwood Coffee Table Teak Root Round Jati. This round coffee table is created from a combination of teak root, driftwood and wood. The style of this piece really shows off its materials, making it look especially modern and interesting.